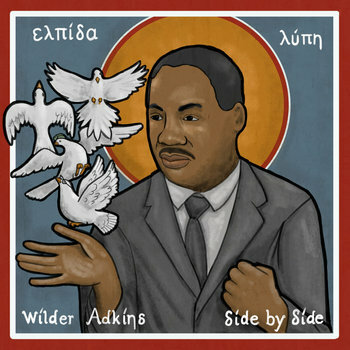 This is a song about the city of Birmingham, Alabama and the struggles of the civil rights movement of the 1960s. It is also an anthem for peace and a call to keep hoping and never give up fighting darkness with the power of light. Click here to watch my Kennedy Center performance!